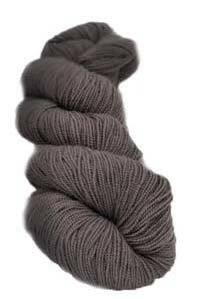 This is a stock item, you may overorder and your order will ship in 3 - 5 days. 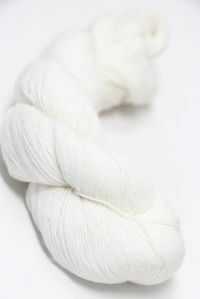 Yarn details at bottom of page. 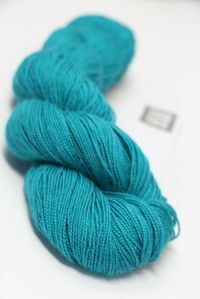 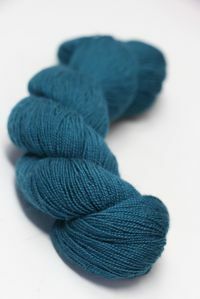 A lovely, dusty teal - not as bright as COVE - a little softer, but still a real teal. 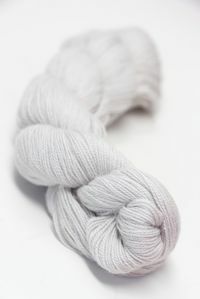 Cima blends sharp definition with softness. 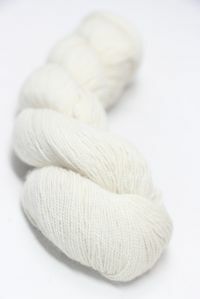 Knit alone or combine for smooth fabrics with clean, modern lines. 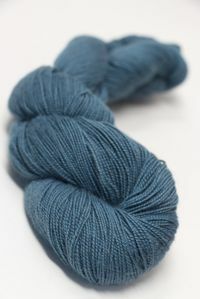 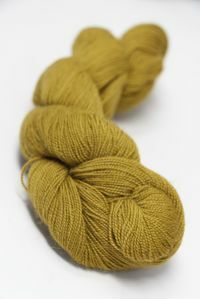 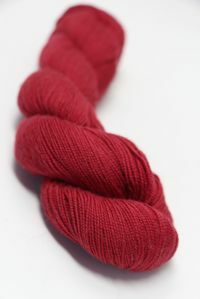 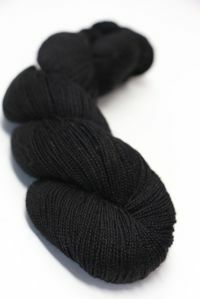 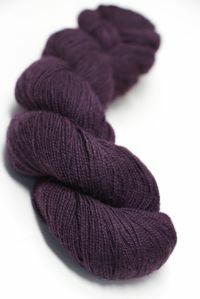 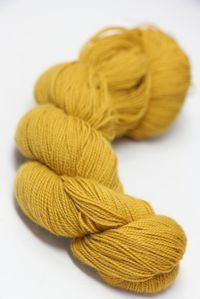 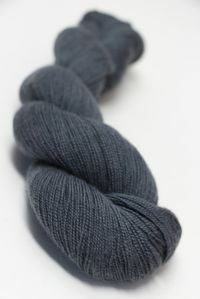 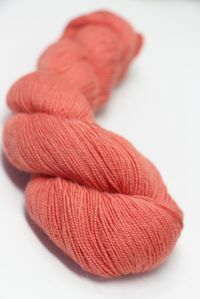 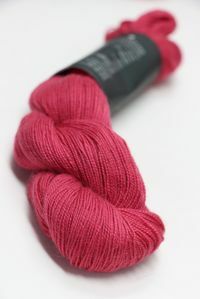 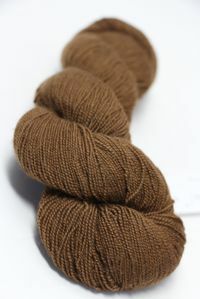 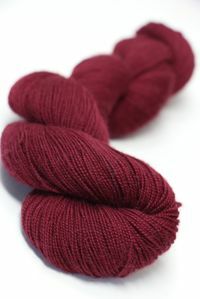 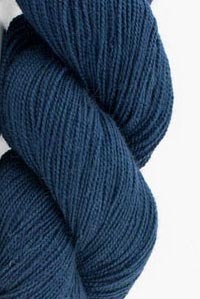 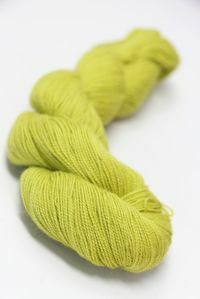 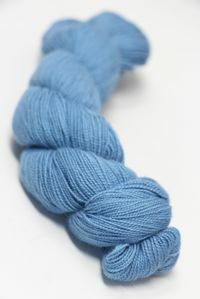 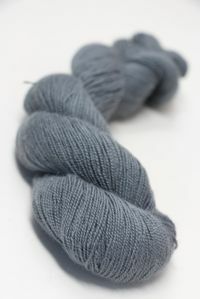 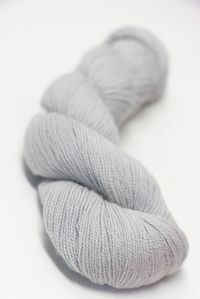 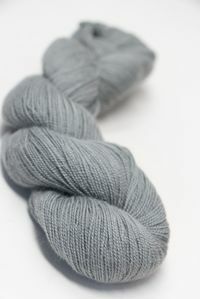 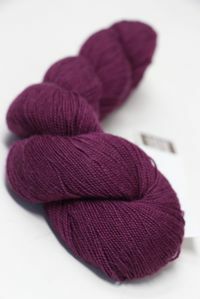 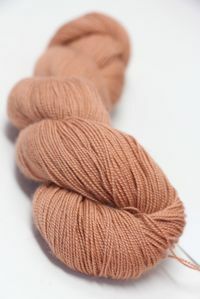 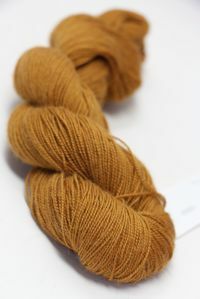 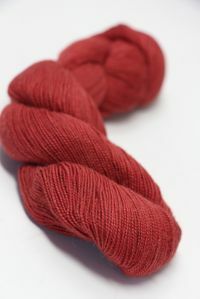 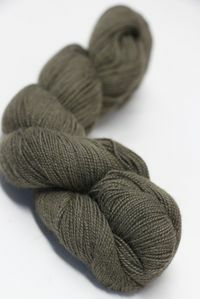 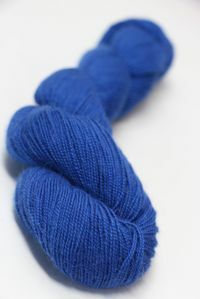 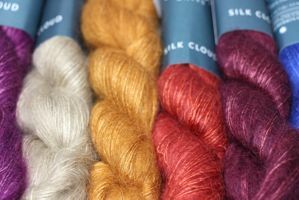 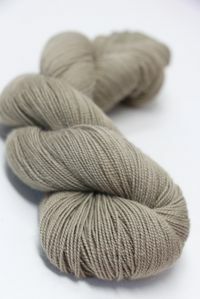 Fabulous Silk Cloud - fabulous on its own, wonderful when paired with SHIBUI's other fibers!